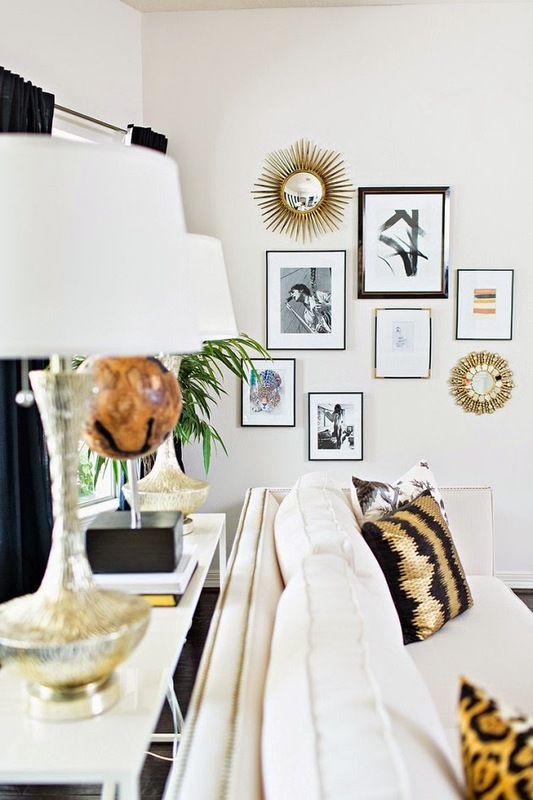 Mix and Chic: Home tour- A designer's eclectic glam Houston home! 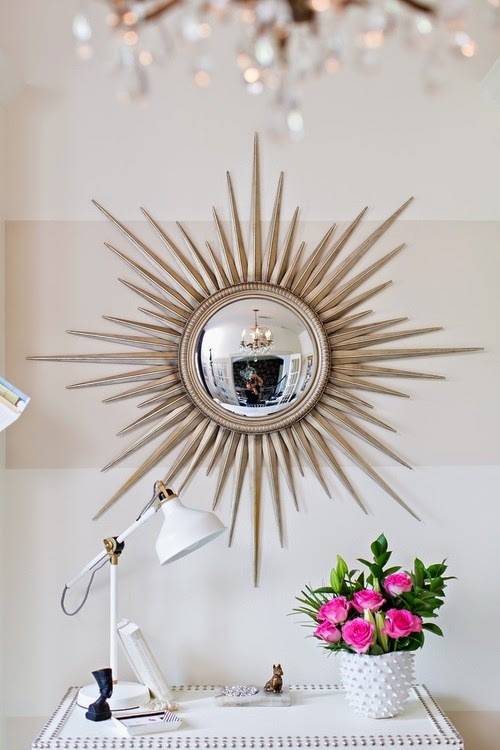 Home tour- A designer's eclectic glam Houston home! This beautiful Houston home belongs to designer Lisa McGough. 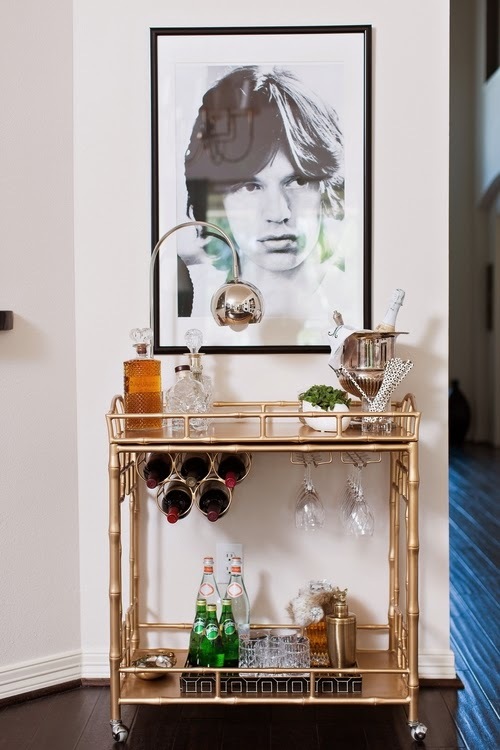 By incorporating a mix of classic and modern pieces with glam accents, this home is transformed into an inviting, eclectically glam abode. Let's take a tour of this delightful home, shall we? There is so much to be inspired by this gorgeous tour! 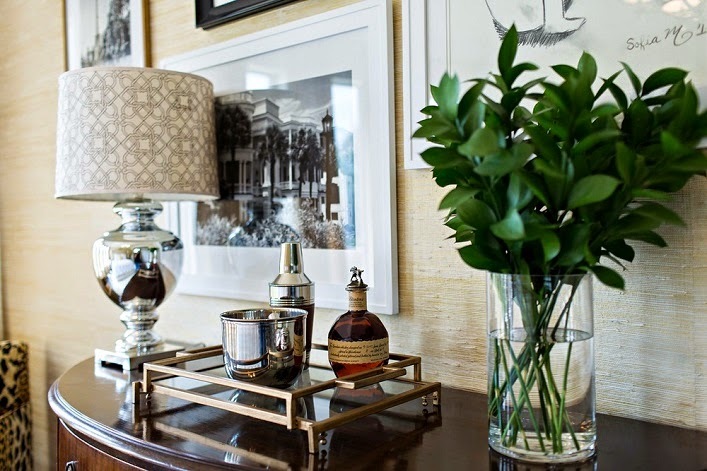 The thoughtfully selected furnishings, beautifully styled vignettes and brass pieces are some of my favorites. 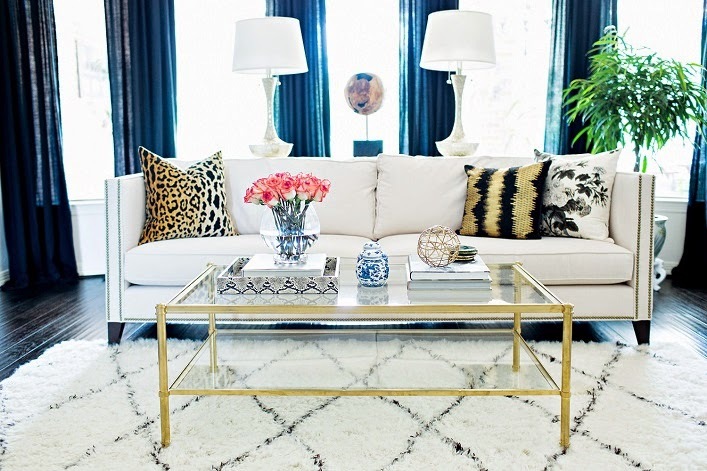 I am drawn to the fabulous living room, especially the nailhead sofa and brass coffee table. 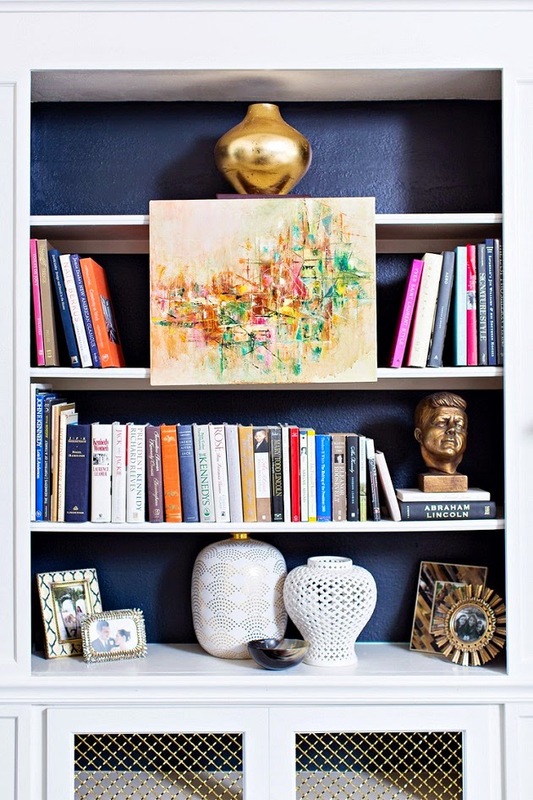 Layered, collected and visually interesting, what's not to love about this stylish home? Thoughts? 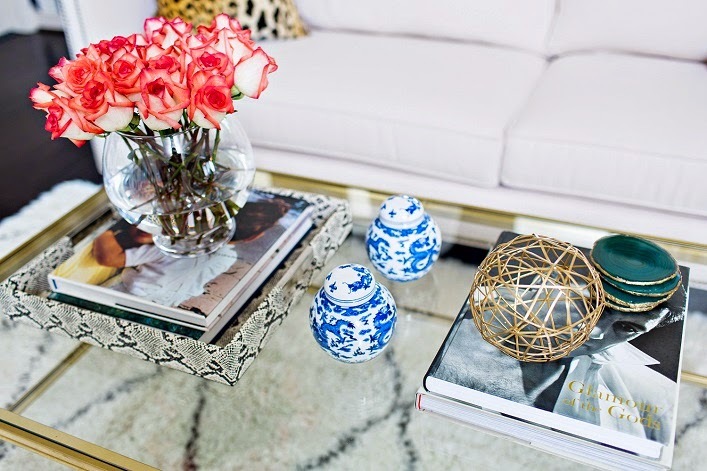 Love the feminine touch all thru out this gorgeous home!